Girl, can you plan our life? While we might not actually be related to Taylor Swift, we like to think of her as our cool aunt (is that weird???). 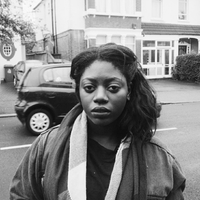 She probably always remembers the birthdays of everyone in her life, she always has presents for you, and she can throw a wicked shindig. 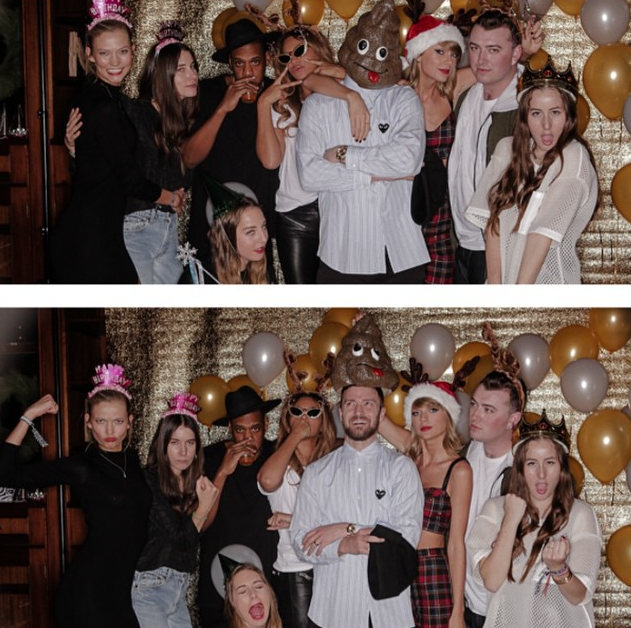 This weekend she threw a baby shower for Jamie King (who has made Taylor the Godmother of her unborn child) and we're not gonna lie, we wish we were invited. Then we remembered all the times we wish were invited to a Taylor Swift party and had to lay down for half an hour. 1) Obviously Jamie King's baby shower. If we're talking about flawless squads, this gathering tops like every squad pic ever. All of Haim, Serayah McNeill, Hailee Steinfeld, Gigi Hadid? We have been reborn. 2) Abigail Anderson's birthday party. For Abigail Anderson's birthday, Taylor had Chris Carrabba (of Dashboard Confessional fame) and Hayley Williams (of Paramore and our crush fame) serenade her childhood best friend with her fav Dashboard Confessional tunes. LUCKY. 3) Camila Cabello's birthday party. 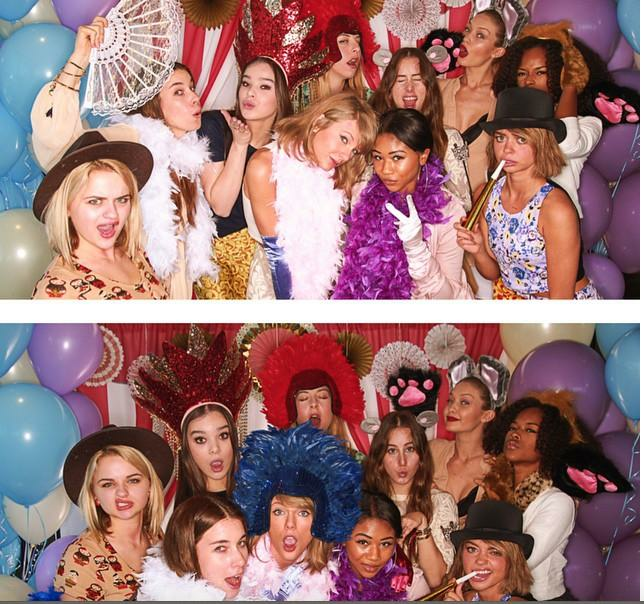 TAYLOR SWIFT WILL LITERALLY JUST THROW YOU A PARTY WHETHER YOU WANT ONE OR NOT. But you probably want one. Don't lie to yourself. Taylor texted Fifth Harmony's Camilla Cabello about her birthday and later that day there was a freaking party in her honour. Can you believe this? 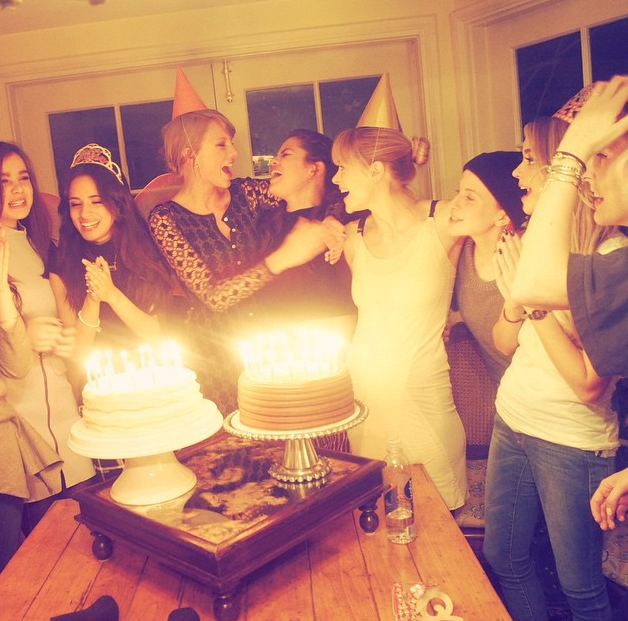 4) Taylor's own birthday party. Oh, don't mind me. 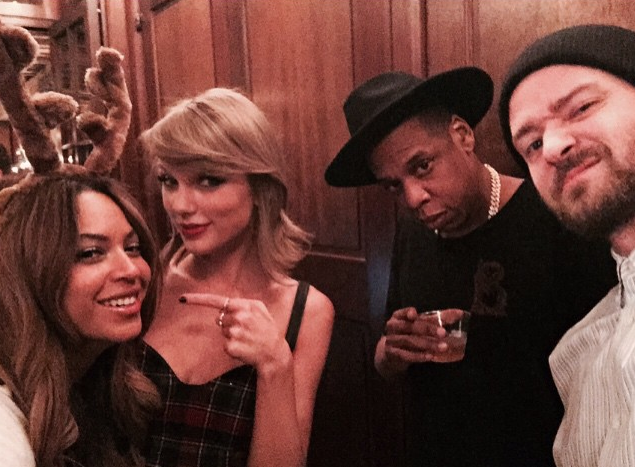 I'm just gonna throw a birthday party and invite Jay Z and obviously adorably tipsy Beyonce. No big deal because I'm Taylor Swift and what else would I do on my birthday? Oh yeah, and Justin Timberlake was there. Little bit of Haim, little bit of Karli Kloss. Badaboom, badabing. Quality birthday. 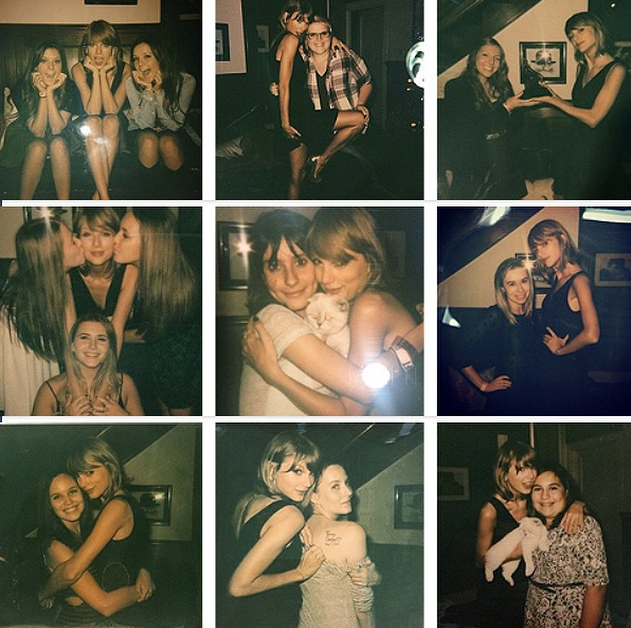 5)Taylor Swift 1989 listening party. If you'll recall, just as Taylor started doing promo for 1989 she hosted an exclusive listening party for friends and fans. Even Olivia Benson was there guys. BFD. Every person who attended that party is living the life we desperately need.